With the imminent acquisition of my new garden (and house - getting the priorities right!) I was doing a search on the internet for good reliable citrus cultivars for this area and came upon the website for the University of California Riverside, who own and manage an amazing Citrus Variety Collection which boasts over 1000 different cultivars which are grown experimentally and for comparative evaluation. But what disappointed me was the following brutally blunt negative statement refusing the sale of budwood at any time , no exceptions!! Quote unquote. This is preservation not plant conservation. Amazingly elsewhere on the website, they ask for funding to maintain the collection - some chance! By comparison, the National Fruit Collection in the UK welcomes inquiries for propagation material from nurserymen, amateur gardeners, researchers, breeders and trainers and gives contact details. With all collections of plants, especially rare ones, one of the basic principles of conservation is based on proliferation. One of the curators at the Kew Gardens used to say 'If you want to conserve a rare plant - give it away!' The more people that grow such plants, the less likelihood that a disaster could destroy all the stock of that rare plant. What's more the very real threat of Asian citrus psyllid in this area means that a collection such as this of Citrus could very well be destroyed. In the UK we also have Plant Heritage, previously the NCCPG (National Council for the Conservation of Plants and Gardens) whose objective is to conserve collections of cultivated plants. This is managed through a series of National Collections, generally based on plant genera. (I used to grow the National Collections of Canna and Coleus now correctly known as Solenostemon.) Every year, the organisation runs many rare plant fairs to encourage distribution of unusual and rare plants. 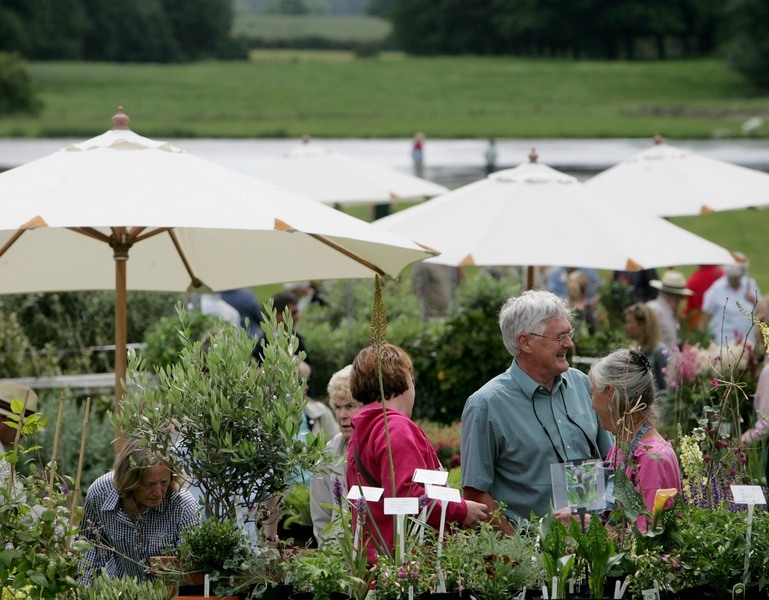 It also organises an annual Plant Exchange scheme which is really for very keen plant collectors. It is free to members but generally based on the principle that you offer a rare plant to others as well as choosing one that you would like from a list. Each year many hundreds of rare plants are exchanged in this way. The actual physical exchange of plants throughout the UK is a mammoth exercise involving many volunteers who care for these rarities in transit until they reach their new loving owners. How about that for positive plant conservation! Citrus collection - think again! My old professor in uni used to say the same, after having been collecting some Nepenthes in the tropics herself many many years ago. Interesting that a curator of Kew has also said something similar, great minds think alike I suppose but essentially what they say is very true. Interesting contrast - I agree with the UK model, too. UC seems like our government landowners in the US as to collection of native seed. One can obtain a permit to collect seed for growing out at a nursery, but most cases allow so few seeds (let alone cuttings) to produce anything that will accomplish all the things needed.